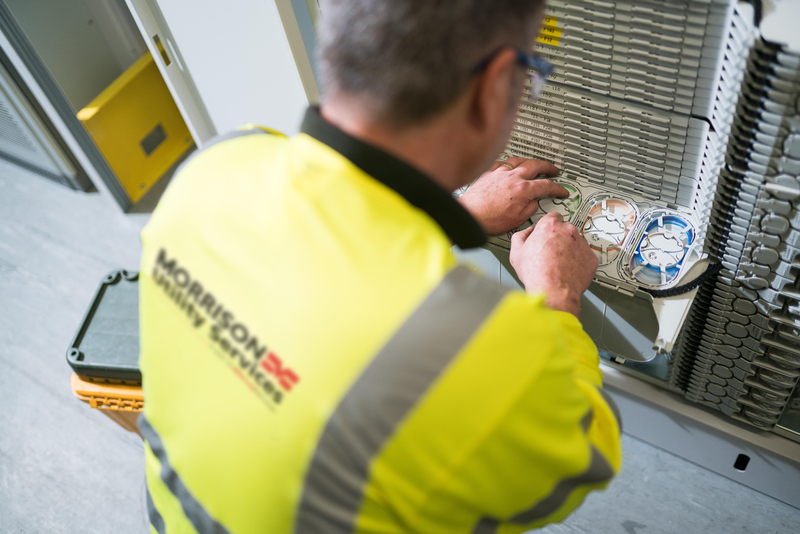 Morrison Utility Services is a leading provider of telecommunications infrastructure services to the UK. We create and deliver innovative end-to-end turnkey solutions for telecommunication network providers that encompass the entire scope of work including design, build, programme management and ongoing operational maintenance and support. Enhanced by our market leading approach to mutual gain-share commercial agreements in collaborative arrangements, our solutions deliver best value, minimise cost and reduce risk. We provide a local, regional or national service to fixed and wireless network operators throughout the UK.